A new pairing for CRISPR, CasX. Gene editing tools, like CRISPR, have been exponentially increasing these past few years and are powerful systems for treating disease, breeding animals and crops, and manipulating microorganisms. As of recently, the CRISPR gene-editing system has been paired with either Cas9, Cas12a, or Cas12b proteins to effectively snip out small segments of DNA and replace them with more useful DNA. Now, researchers at UC Berkeley have discovered that the protein CasX can be used as well. Notably, CaxX is much smaller than its predecessors and is less likely to trigger an immune response in patients. Soon the scientists will begin using this system and testing their hypotheses on more effective gene-editing. Published in Nature. Fighting diseases with oysters, clams, or mussels. 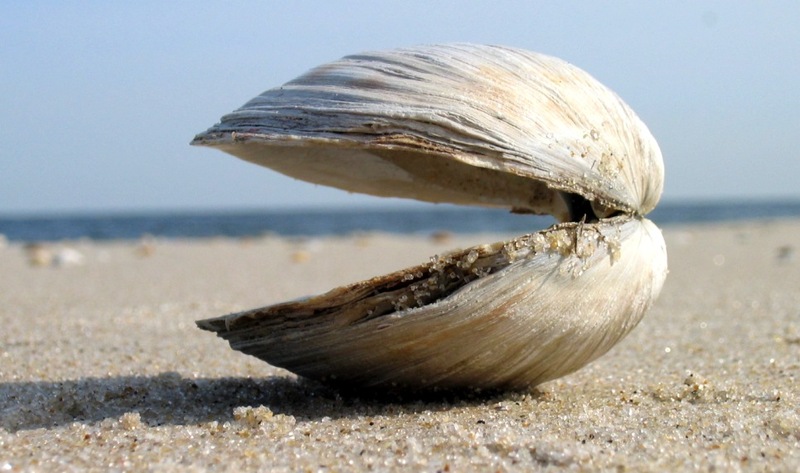 A new study from scientists in Maine suggests that we need to expand our biomedical research into bivalve organisms to learn more about diseases and regeneration. They note that oysters effectively fight off pathogens without antibodies–the proteins mammals use to attack disease. Also, clams often contract cancer, but can also cure the cancer by themselves without antibodies. With these advantages in mind, these scientists are working to develop molecular tools needed to study the genomes of these animals in the hopes that it can inform treatments strategies in mammals. Published in Developmental and Comparative Immunology. Brains of hibernating hamsters similar to Alzheimer’s patients. Alzheimer’s disease is typically characterized by tangles, which are pathological accumulations of a protein called tau in the brain. New research shows these tangles also form naturally in the brains of hibernating animals but disappear when the animals awaken. To explore how the brains of hibernating hamsters clear out tangles, researchers compared the metabolic compounds found in the brains of hibernating animals to those who had recently woken up. A total of 337 compounds significantly changed during hibernation that may be involved in the development and reversal of tangles. Researchers hope to explore these compounds as possible neuroprotective agents in the treatment of Alzheimer’s disease. Published in the Journal of Proteome Research. Project DeepSqueak: Deciphering rodent squeaks. 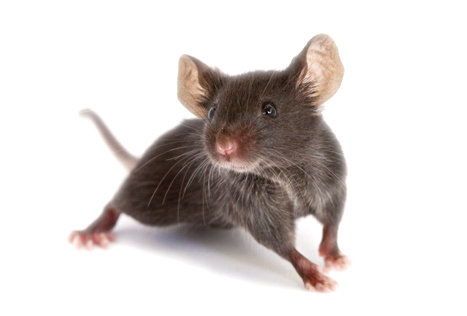 Scientists at the University of Washington published their first report towards a long effort in understanding what rodents are squeaking about. They demonstrate that their new machine learning software, called DeepSqueak, can more quickly and effectively parse rodent squeaks. They hope that the software can help decode positive and negative squeaks to help decipher research in addiction, anxiety, and depression. It may seem far-fetched, but much research like DeepSqueak has been dedicated to dolphins and whales for years. Now it’s time to bring it into the rodent labs. Published in Neuropsychopharmacology. Gut bacteria may impact mental health. Researchers in Belgium, when looking at medical tests and GP records of humans enrolled in the Flemish Gut Flora Project–in an effort to find links between depression, quality of life and microbes lurking in the faeces–found that people with depression had consistently low levels of bacteria known as Coprococcus and Dialister whether they took antidepressants or not. They also found that Faecalibacterium and Coprococcus, were both more common in people who claimed to enjoy a high mental quality of life. It is important to note that this study was correlational in nature and so the direction of these effects is unknown with respect to causation. It however opens up the door for testing more refined hypotheses and predictions such as “gowing the bugs in the lab to see what substances they make, testing their effects in animals, and treating them with tailored probiotics. Only then could scientists consider human trials.” Published in Nature Microbiology. Posted on February 8, 2019 February 12, 2019 by EditorPosted in News, Research RoundupTagged alzheimer's disease, cancer, CRISPR, DeepSqueak, gut microbiome. Previous Previous post: Research Roundup: novel male contraceptive shown to be effective in rats; how pufferfish biology is inspiring bio-engineering of pills and more!